My acting career is managed by Talent-ETC. Call +27-11-482-6245/2416 or email talent@talent-etc.co.za, or fill in the form below. What is your name / the name of production company? What is the name of the production? 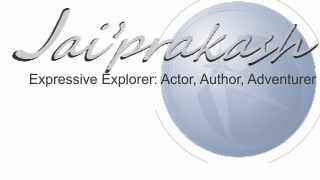 What are the specifics of the role you would like Jai'prakash for?